So 2016 wasn't exactly a good reading year for me. Don't get me wrong, I'm a reader, books are my favorite possessions but this year was just hectic. 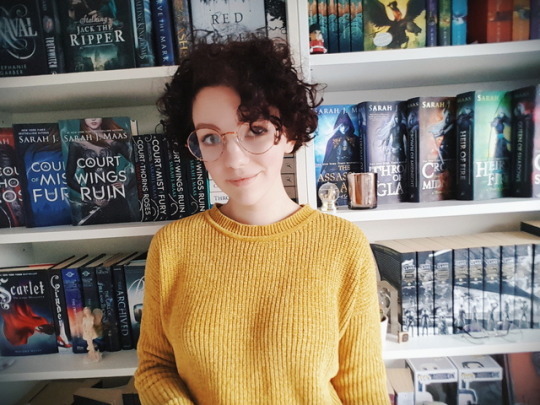 Amber has been contributing to our blog most of the time while I was going to a reading slump that lasted an entire year. I've I may be fairly honest with you guys, I haven't finished a book this year. Not a single one. Yes, it makes me feel like a terrible reader. I genuinely enjoy reading books, but this year just wasn't my book year. And guess what? That's alright. Never push yourself to read if you're not in for it. When reading becomes an obligation, you won't enjoy it as much as usually. Back in the day, I had to read a certain book for school. Never finished it. It was an obligation, and I became to hate it. There has never been a book I hated as much as that one. Anyway, I do want to give you guys some more content. I love this blog with whole my heart so I should contribute more often. So I have decided to at least read 5 new books in 2017! It's not written in stone so if it doesn't work out it doesn't work out. I hope I can make myself excited to read again. Here are two questions for you, reader. What books would you recommend me to read and what is your reading goal for 2017? Station Eleven was a very interesting read this year. It's set in a post-apocalypse brought on by an epidemic flu but it's very much about the human spirit and how art survives. My reading goal is 17 books. 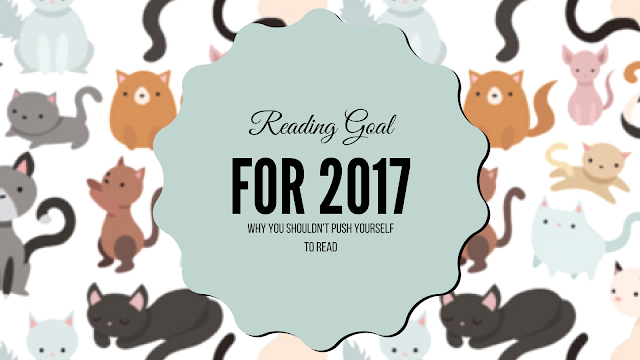 Hope you're able to reach your reading goals and have a great bookish year!